Every March all of us get together for around one week, for what we call the Spring Team Camp. 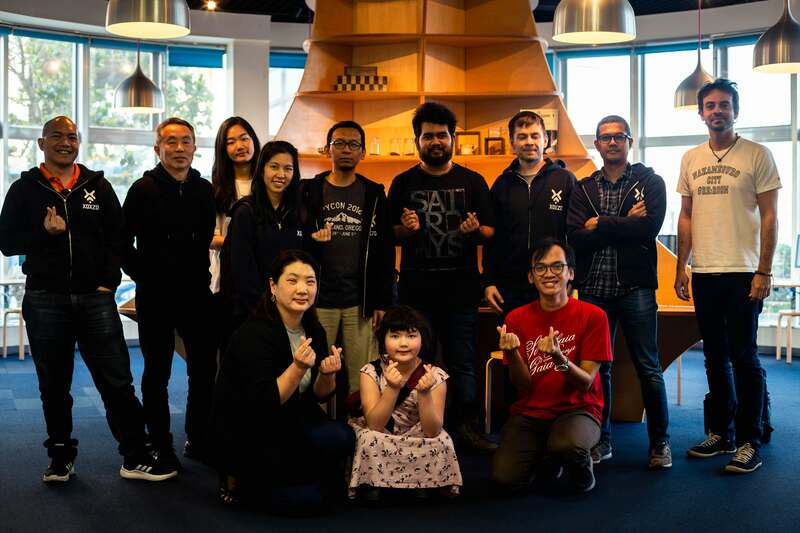 The Spring Team Camp is an important occassion for Xoxzo. It is a time when we discuss how we did in the previous year, what we plan to do and where do we want to head to for the new year. 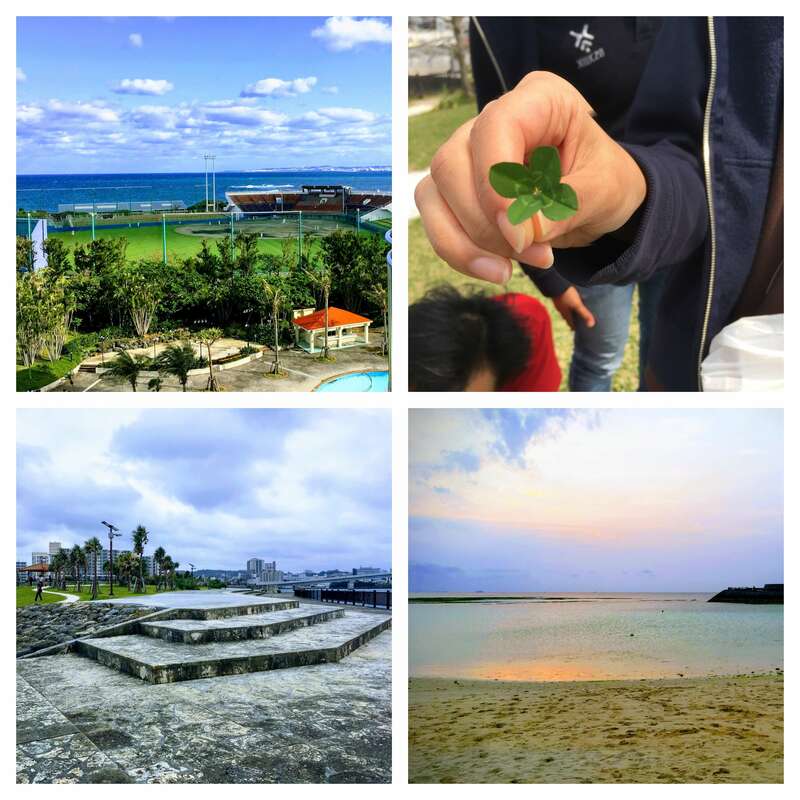 This year our team camp was held in Ginowan, Okinawa. We managed to get everyone together this year, including Aiko's two daughters joining us because it's the school holidays. For this team camp, we will be having sessions where everyone is joining, and the engineering team only sessions for the second part of the camp. We stayed at the Laguna Garden Resort hotel for the week. 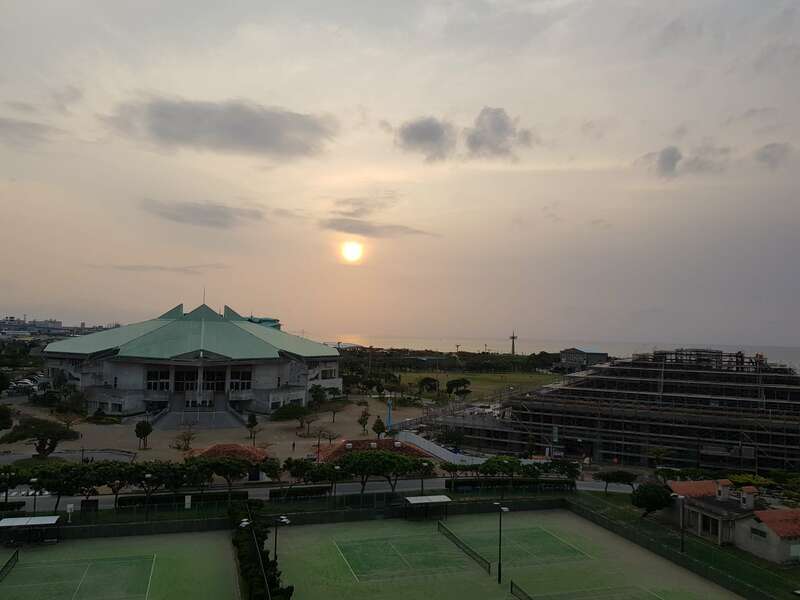 It is a pretty hotel situated just next to the Okinawa Convention center with tennis courts and close to the beach, where you can jog around while enjoying the cooling sea breeze. It also has indoor and outdoor pools, public baths and a few restaurants within the hotel compound itself. 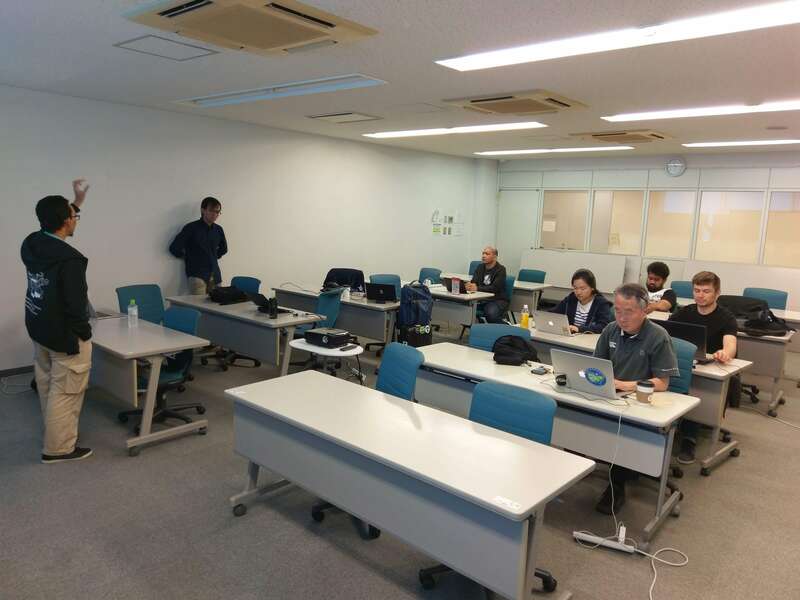 We kicked off the team camp on Day 1 by gathering at Ginowan Marine Support Center's meeting room to discuss and decide about our Annual Open Source Grant recipients. For more information on our Annual Open Source Grant program, read our blog post here. At kick-off, I made it clear to everyone that the purpose of the team camp is not to make decisions but to meet one another, get to know one another and enjoy each other's company. Decisions can always be made during our normal online calls. We'll put more emphasis on allowing everyone to showcase their work, receiving feedback and giving feedback to others. In the afternoon we went for our excursion. We hired two jumbo taxis to ferry us around the island. 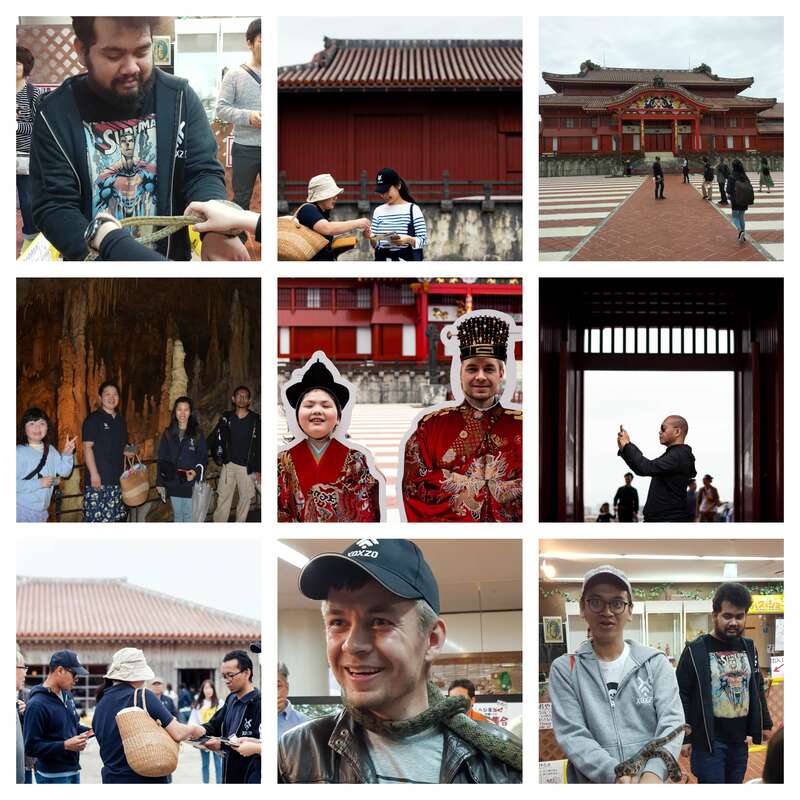 We try to make it a point to visit significant local historical sites, or getting involved in some sort of cultural activity with the locals where we have team camps. We believe that interacting with different people, cultures and understanding history allows us to better empathize with our customers and how they will use our products. 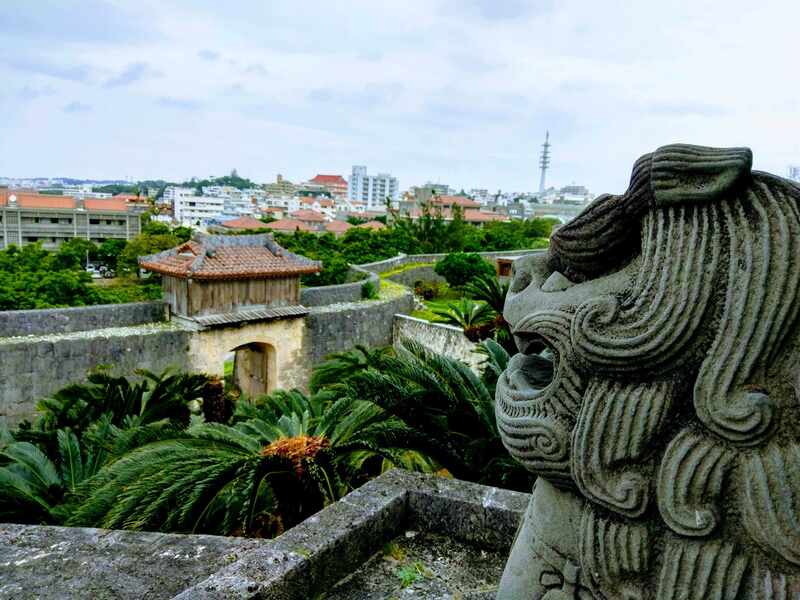 The view from Shurijo Castle was also breathtaking. After Syurijo Castle, we moved on to Okinawa World At Okinawa World, we walked around the underground caves and also caught the snake show. 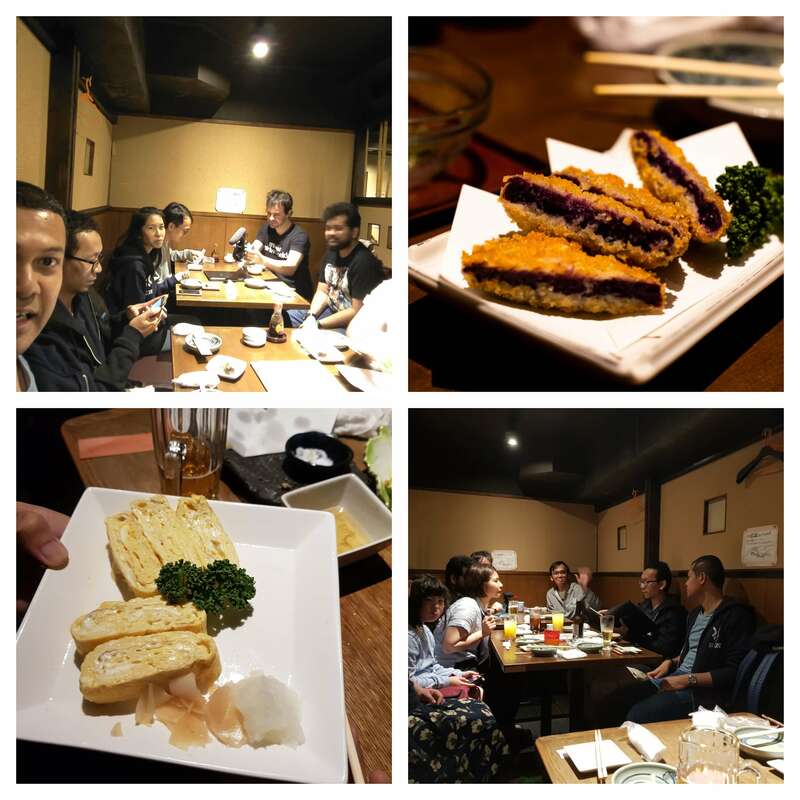 To wrap up Day 1, we had our team dinner at a local izakaya that prepares Okinawa cuisine. Day 2 is when most of the core meetings took place. Each person who is mainly responsible for a certain part of the company presents results and learnings from her or his work in 2018. This is also the time for team members to familiarize themselves with the work of others and breaking down the silos they are in during day-to-day operations. 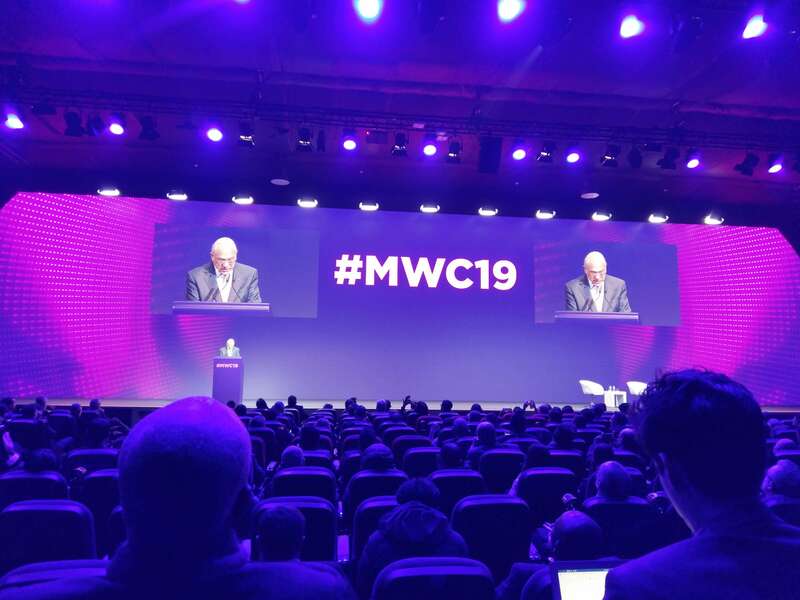 At the end of Day 2, I presented to the whole team how the company overall did in 2018, what went right and what could be improved, and finally what we should be aiming to do for 2019. We rented the meeting rooms at GWave, an incubation center, co-working space and cafe all-in-one, which is around 20 minutes walk from our hotel. But sometimes discussions got too lengthy and we had to continue in our hotel rooms. Day 4 and 5 were mainly for the engineering team, to focus on specific tasks which required close collaboration. The Team Camp this year was a very productive and positive experience for all of us. 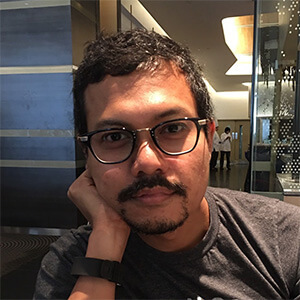 Surya and Aisin joined us in the middle of 2018, and the Team Camp gave them an opportunity to meet in person the other team members which they have only communicated online. We also saw healthy debates and exchange of opinions ranging from how the business itself, and also on technical issues which we're facing. Everyone had their say and also managed to get their thoughts across. 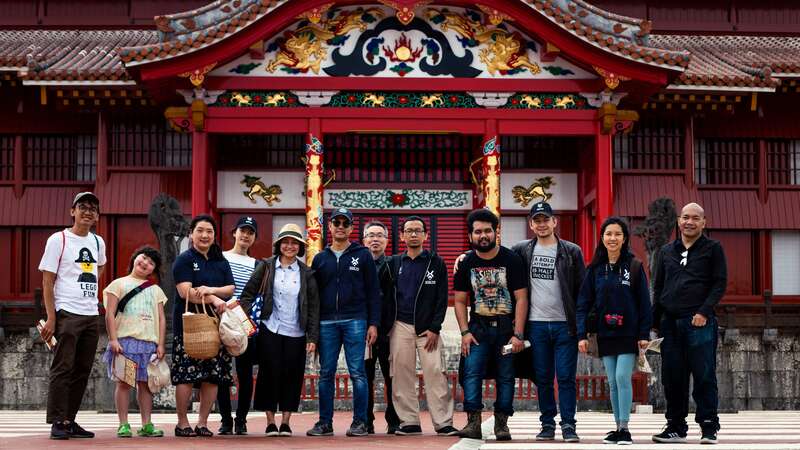 Overall the whole team really enjoyed Okinawa, with its balmy weather and cooling sea breeze. 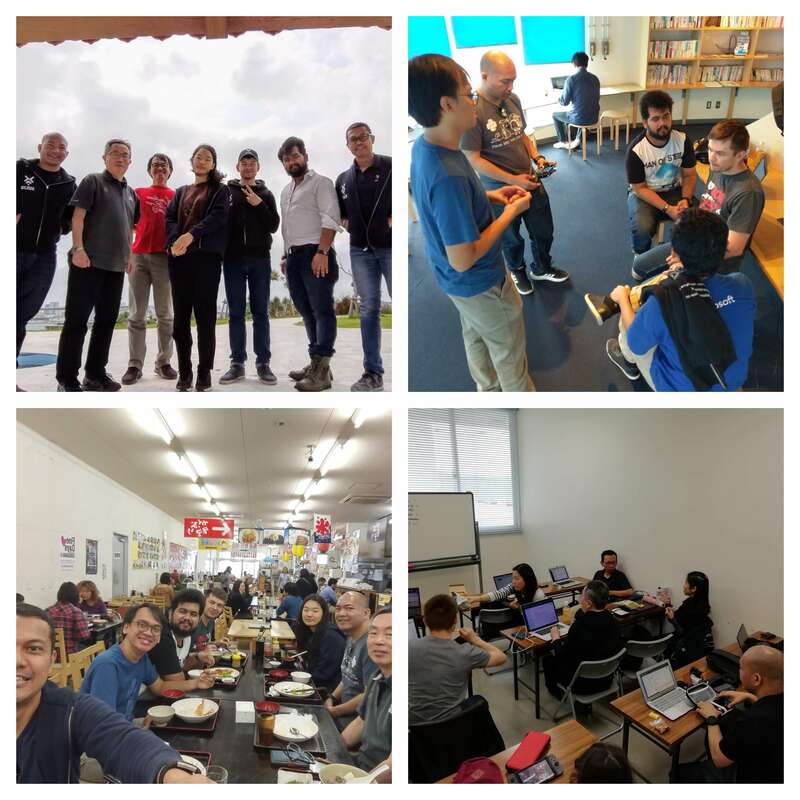 Okinawa also has a decent amount of co-working spaces to host you if you're nomad like us. Depending on your nationality though, Japan might be a difficult country to visit due to its visa requirements. As most of our team members are South East Asia and South Asia nationals, we hired a judicial scrivener specializing in immigration regulations to help us arrange visas for our team members. This helped a lot to reduce the stress and smoothing out the process. We'll see you again at our next team camp, somewhere else on the planet!